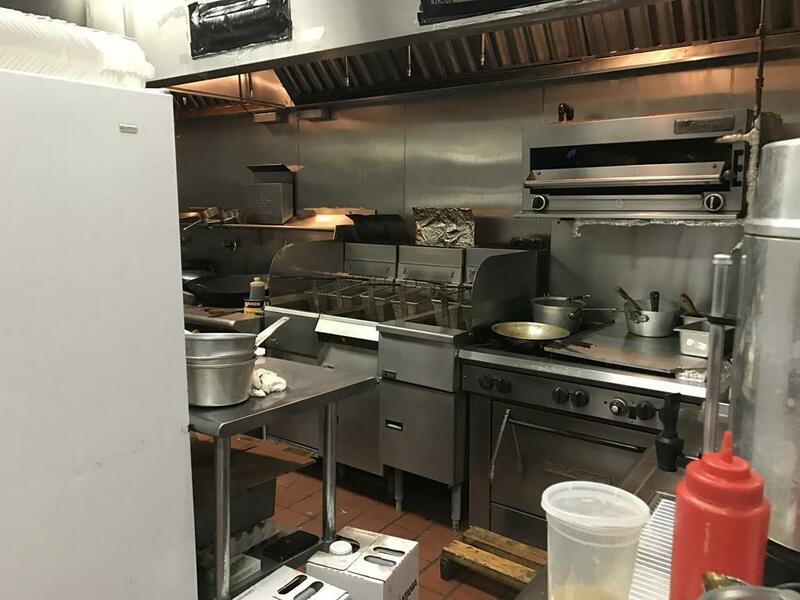 A well-established Asian restaurant located in a high traffic area of Winchester, Rent is 3300/month included property tax. Approximately 3000 sq.ft space with 32 seats. The landlord will sign a new lease with buyer. A signed confidentiality agreement required by potential buyer before providing more information. Confidentiality agreement attached. Lot of potential, A must see!